View: Film YouTube Dipublikasikan tanggal 19 Nov 2011 Video ini tidak tersedia pada perangkat seluler. 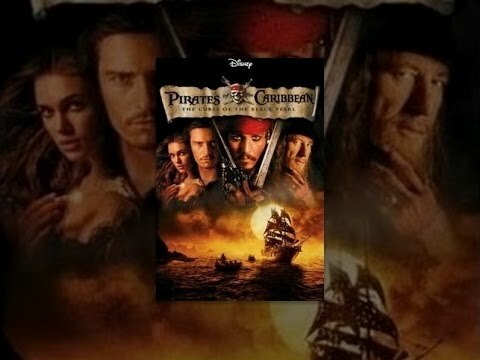 Tonton Nanti di desktop Bagikan video The roguish yet charming Captain Jack Sparrow's idyllic pirate life capsizes after his nemesis, the wily Captain Barbossa, steals his ship, the Black Pearl, and later attacks the town of Port Royal, kidnapping the governor's beautiful daughter Elizabeth. In a gallant attempt to rescue her and recapture the Black Pearl, Elizabeth's childhood friend Will Turner joins forces with Jack. What Will doesn't know is that a cursed treasure has doomed Barbossa and his crew to live forever as the undead!